With the rematch in danger of being canceled, the MGM Grand is offering fight fans refunds for their tickets. 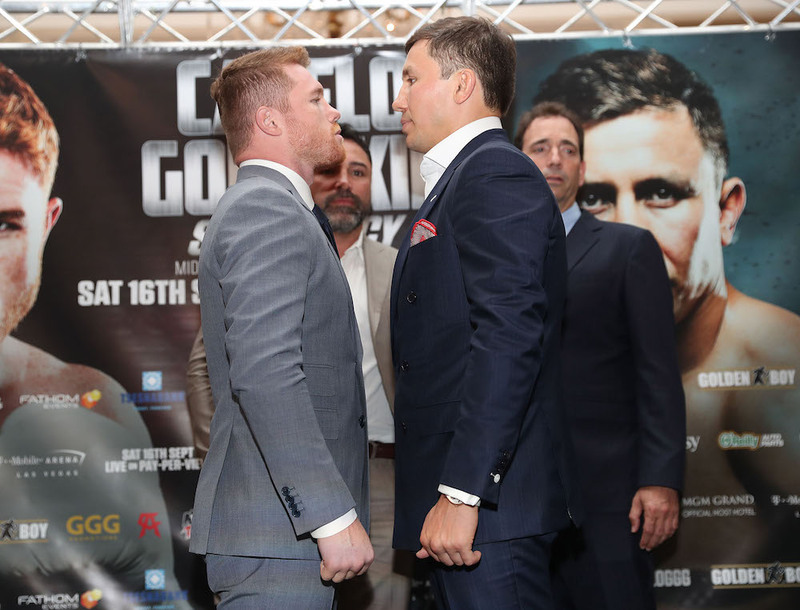 MGM Resorts International has announced that ticket purchasers for the Gennady Golovkin-Canelo Alvarez rematch on May 5 can receive a refund in advance of a fight that may or may not be cancelled by the Nevada State Athletic Commission following Alvarez’s positive tests for Clenbuterol. 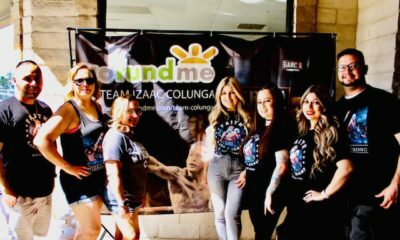 “If a fan requests a refund for the Canelo-GGG 2 fight they may receive one, in full, at the original point of purchase,” an MGM Resorts International spokesman told ESPN. 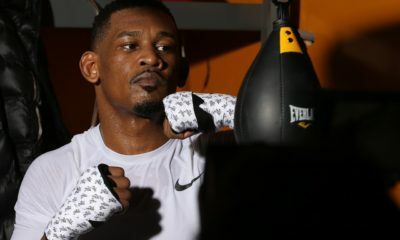 The fight is set to take place at the T-Mobile Arena, the location of fight I in September 2017, a property that MGM Resorts International owns and operates. The NSAC has a procedural meeting scheduled for March 30, 2018 and it is reported that Alvarez’s suspension will be extended until the official commission meeting set for April 10, 2018 in which Alvarez will have the opportunity to appear and state his case. VADA, the drug test organization who is handling this fight, has since tested Alvarez on March 3, 5, 9 and 17, all with negative results for Clenbuterol.